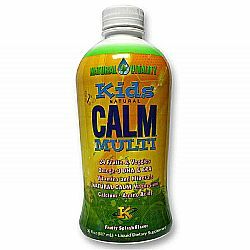 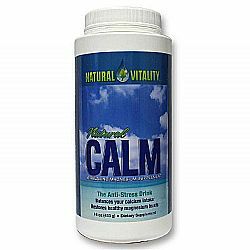 Committed to the belief that the nutrient content of the American diet has greatly declined over the last 60-years, California-based Natural Vitality creates supplements to battle this belief and aid the public in overall health. 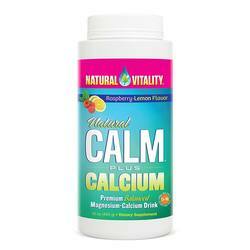 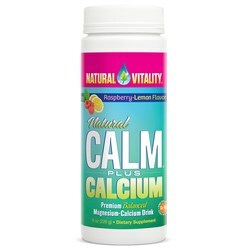 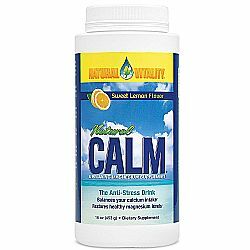 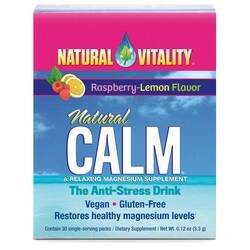 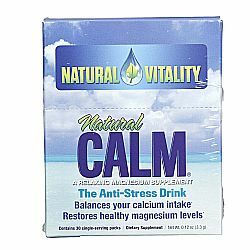 To meet their goal of supplying the public with top-notch health products, Natural Vitality produce quality dietary supplements to assist in optimizing health. 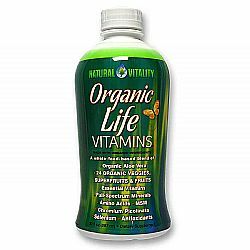 Many of their products contain patented forms of supplement ingredients. 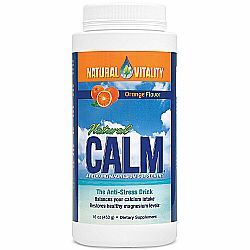 Natural Vitality also donates a portion of their product sales funds to their Natural Revitalization initiative, a program dedicated to supporting organic farming and environmental stewardship. 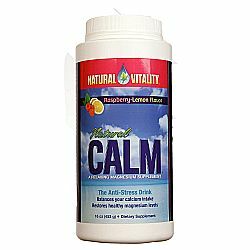 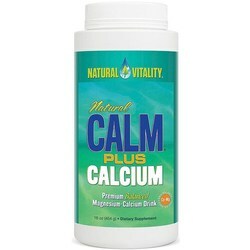 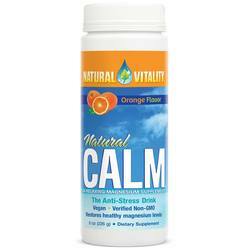 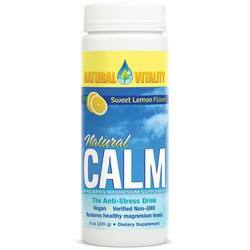 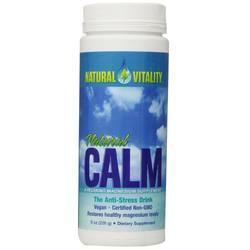 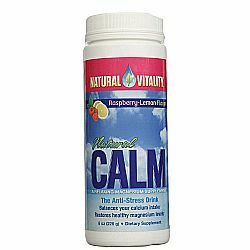 Natural Vitality seeks out the best organic fruits, vegetables and other ingredients to produce their products.